For decades, we’ve associated the center of things as the place where all the action happens. Command centers. Town centers. Center court. The center provides the heartbeat, the pulse, with all excitement emanating from there, and every great destination has its center. New York City has Times Square. Boston has Faneuil Hall. Chicago has the Magnificent Mile. With the addition of Shelter Cove Towne Centre, Hilton Head Island has found its energy center: a place designed to pull people in; a place where you feel drawn to the magnetic excitement; a place that’s filled with the hustle and bustle of life. The new apartments at Shelter Cove Towne Centre moved one step closer to fulfilling the original vision for this exciting new development as an energy center and gathering place for our community. 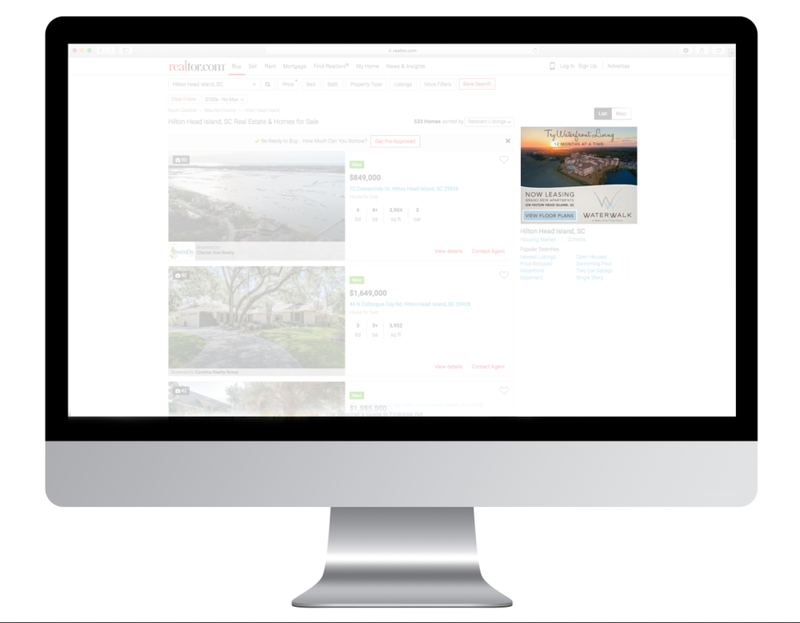 These new apartments are unlike anything Hilton Head Island has seen before, and the development team at Southeastern knew that they had one chance to launch them right. 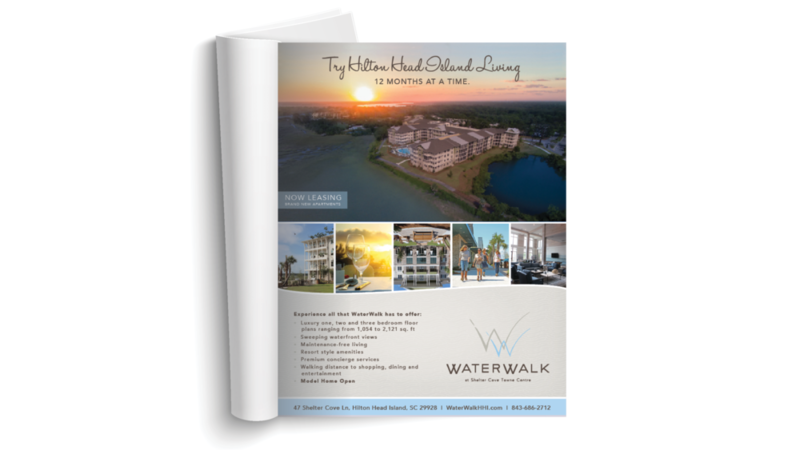 Building on the successful branding and launch of the Shelter Cove Towns Centre, the team at WDM presented the stunning new apartments with an equally unique and memorable name and branding campaign that is timely, unique, and will immediately change the landscape of Hilton Head real estate.